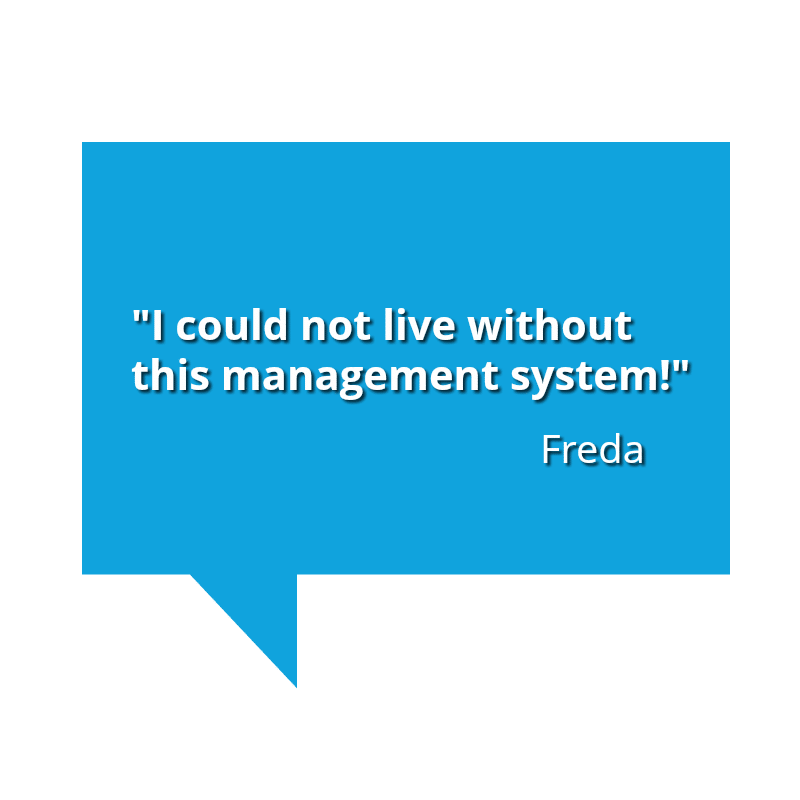 We are confident that once you try AxisCare Home Care Software, you won’t want to go back to the old way of managing your business. 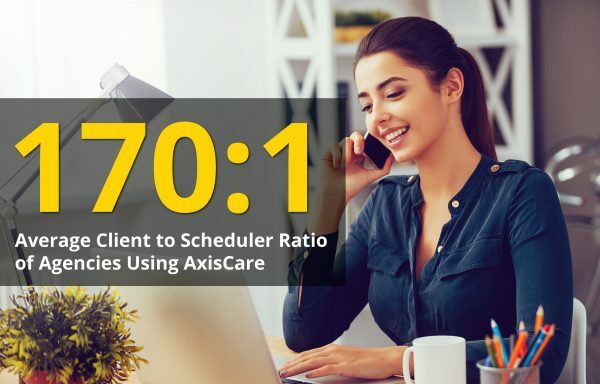 Simply call 800-930-7201 or complete the short form below to schedule a time to watch our home care scheduling demonstration and field any questions you have about the robust features. 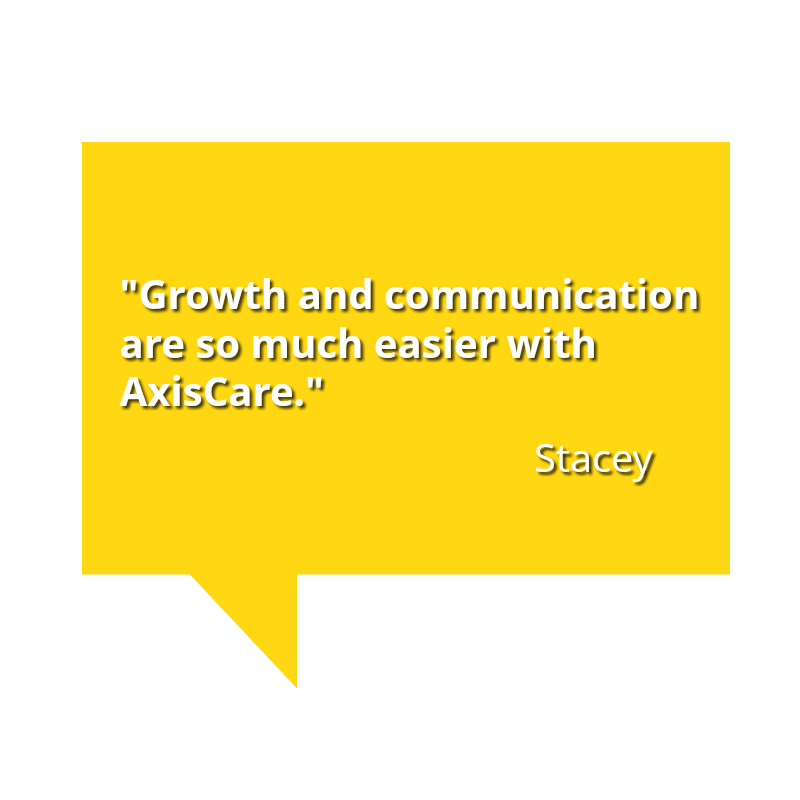 How did you hear about AxisCare? 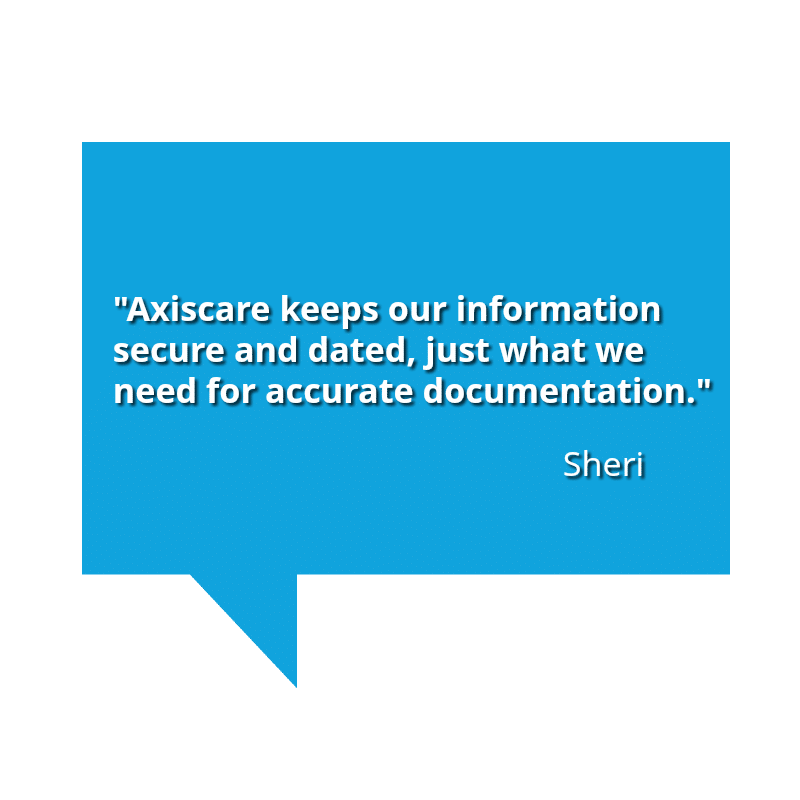 Which AxisCare client referred you to AxisCare? 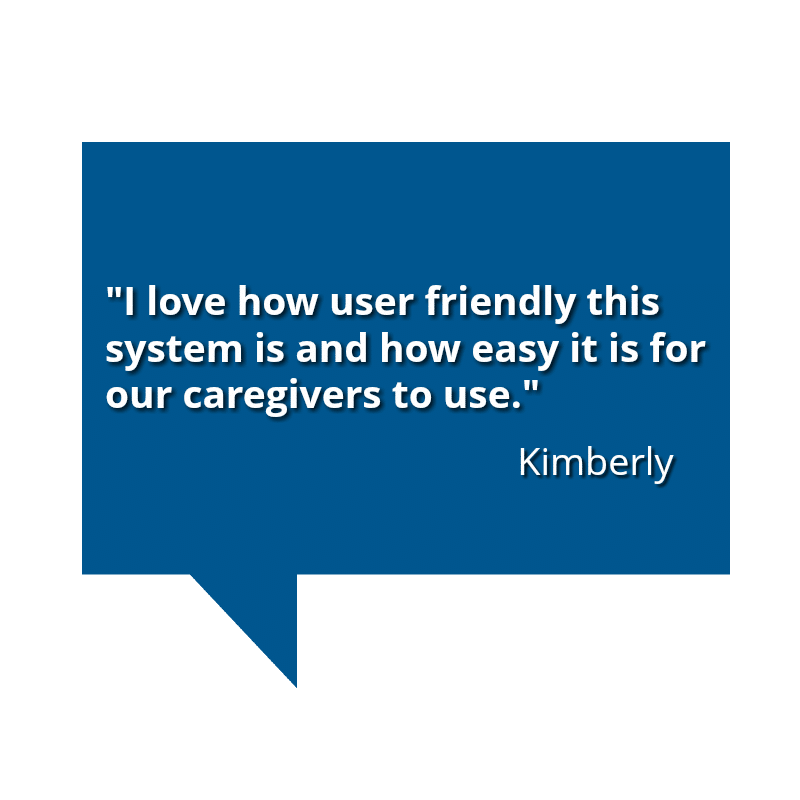 Which home care software are you currently using? Home Care scheduling software made with your needs in mind.